Media Magic welcomes our newest video production client – LA’s GRB Entertainment! Media Magic’s David Walker hits the Big 5-0!!! 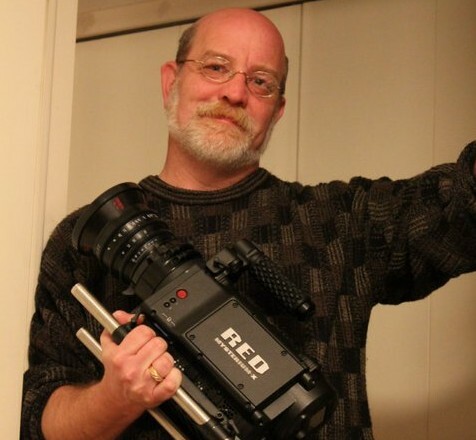 Happy Birthday to Media Magic’s Director of Photography, David Grant Walker… turning 50 today, and now eligible for an AARP card! Much love and happiness to you!